Taylor of Old Bond Street Shaving Cream Bowl Peppermint is another luxury shave cream from the highly regarded English brand. You can never fail with peppermint for natural soothing and invigoration. 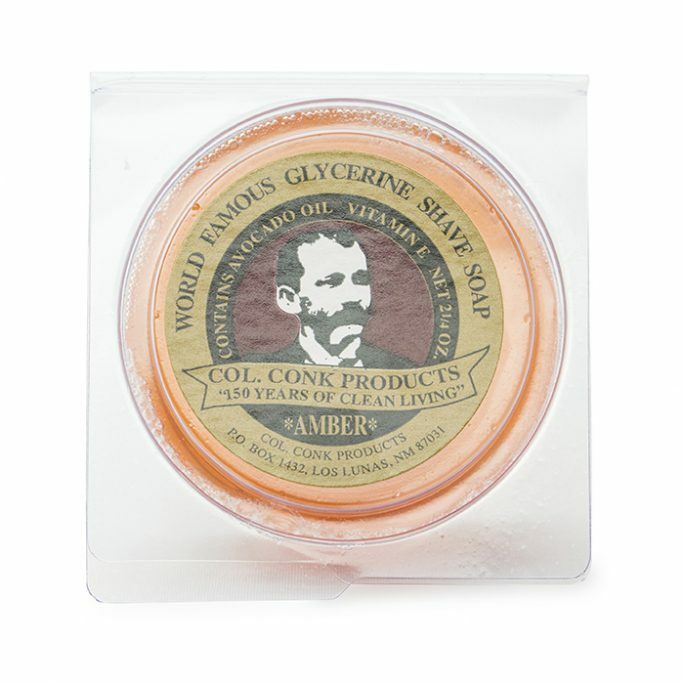 This Shaving Cream Bowl is no different, providing the fresh fragrance and skin revitalization you desire. Taylor of Old Bond Street Shaving Cream Bowl Peppermint whips up a rich, dense and creamy lather. You cannot wait to apply it to your face, as the scent invites you. 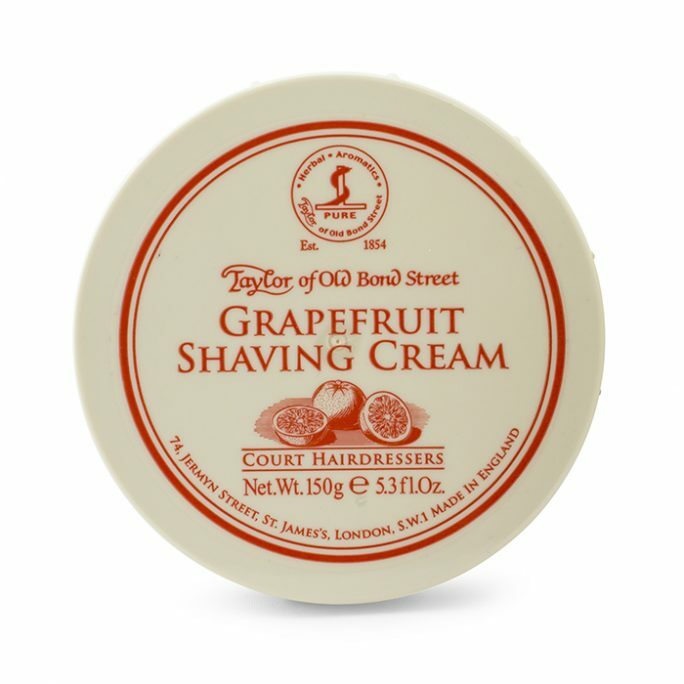 All of Taylor of Old Bond Street’s Shaving Cream Bowls gain accolades, as they have for over 160 years. 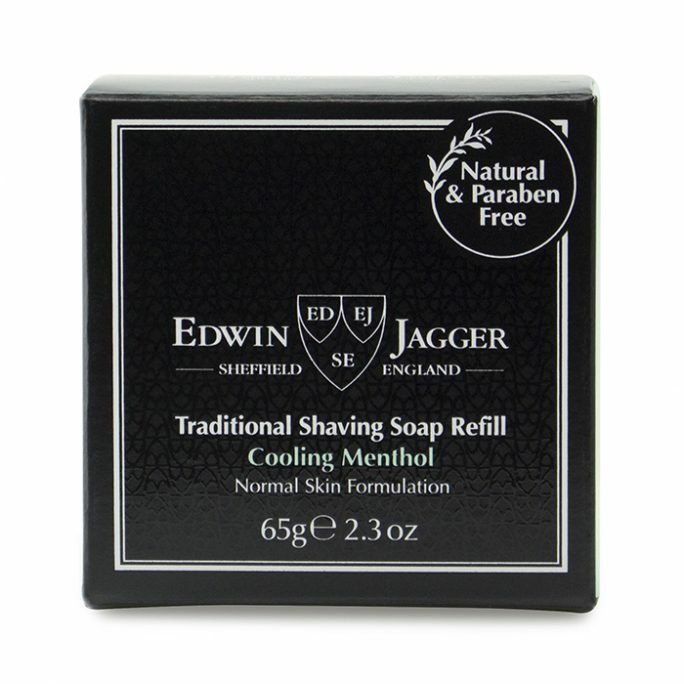 You are part of fashionable English gentlemen’s tradition whenever you use Taylor of Old Bond Street. Of course, your Taylor of Old Bond Street Shaving Cream Bowl Peppermint provides the exceptionally close shave you hope for, every time. The experience is reminiscent of the brand’s heritage and harkens back to London’s West End, where it all began. But the fresh peppermint fragrance is undoubtedly here and now. 5.3 fl oz bowl. For your high-quality shave and luxury skin treatment, whip a thick, rich lather using Taylor of Old Bond Street Shaving Cream Bowl Peppermint. Because this cream arrives in its own bowl, you do not need to juggle multiple containers. 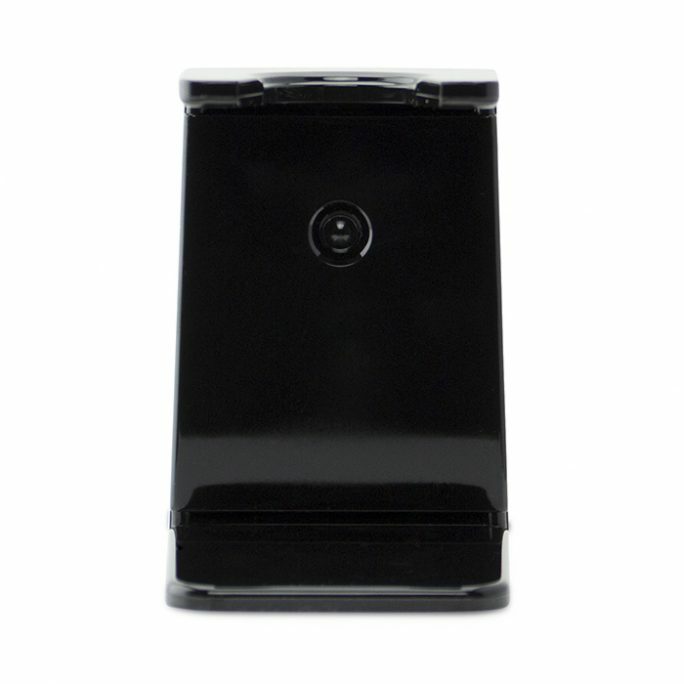 Just grab your razor, brush and the bowl for easy traveling and convenience at home. 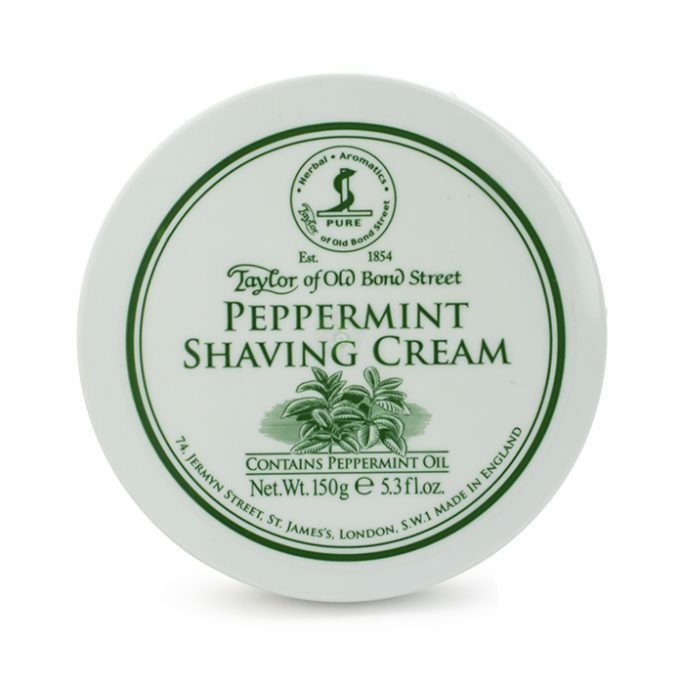 Taylor of Old Bond Street Shaving Cream Bowl Peppermint never feels greasy. It does not flake like some shaving creams. 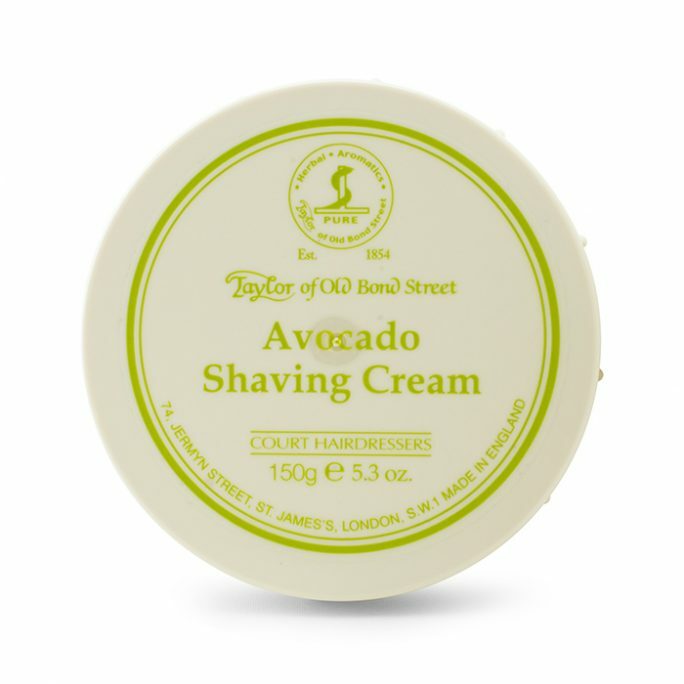 Taylor of Old Bond Street delivers an exceptionally rich, thick and luxurious cream every time you shave. Using Taylor of Old Bond Street also means your skin is protected and nourished, with a soft, smooth finish. Whip up your lather using your favorite natural or synthetic shaving cream brush. 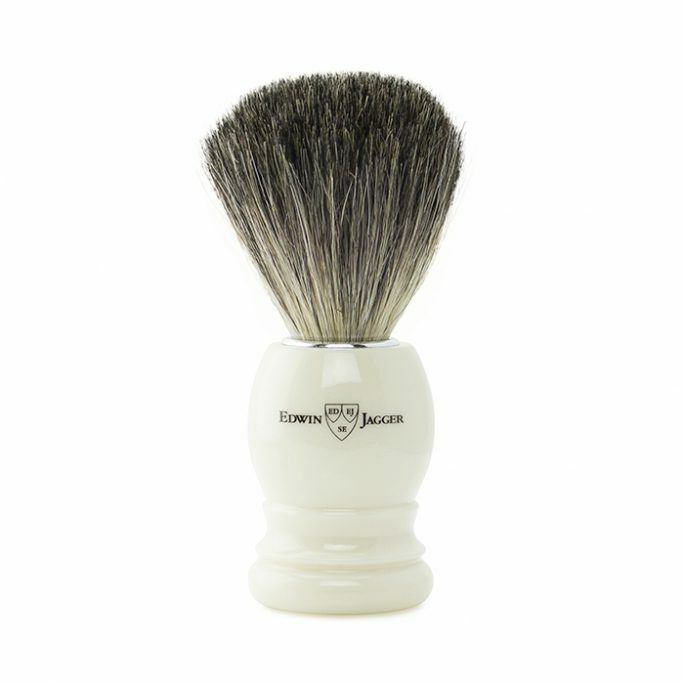 Load the brush and cover your damp or pre-shave prepared face and neck. 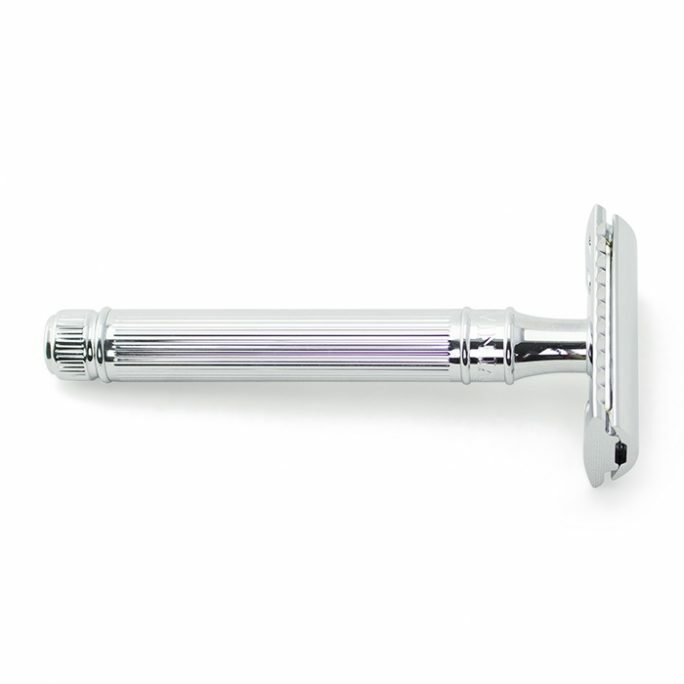 Use a quality razor with a sharp blade for your best results. After your shave, you will notice your Taylor of Old Bond Street Shaving Cream Bowl Peppermint does not dry or strip your skin. 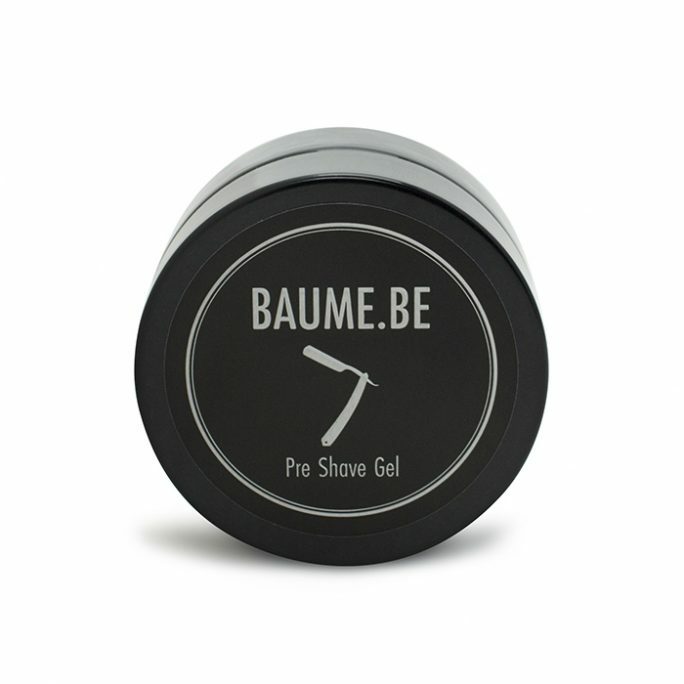 You will leave drugstore brands behind forever, once you shave with this world-renowned brand.